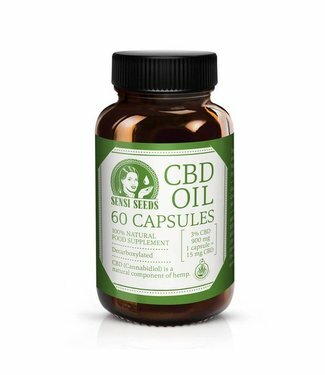 Sensi Seeds CBD oil capsules are a food supplement with cann..
CBD Capsules are an innovative way of taking CBD. 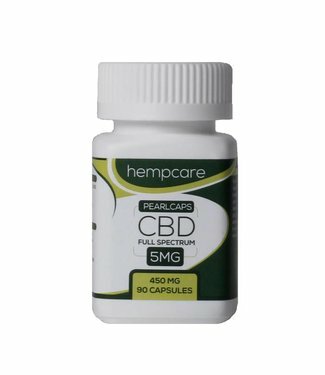 Hence the ..
Hempcare Pearlcaps. 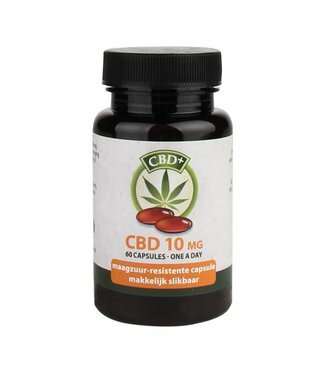 Full spectrum CBD Capsules produced by H..
Buy CBD Capsules? At Raw CBD have the widest range of CBD Capsules. 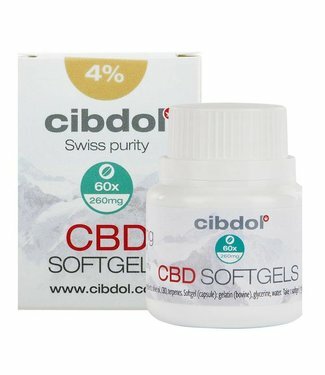 You can easily and quickly compare the best providers on price and quality. This way you always make the best choice! 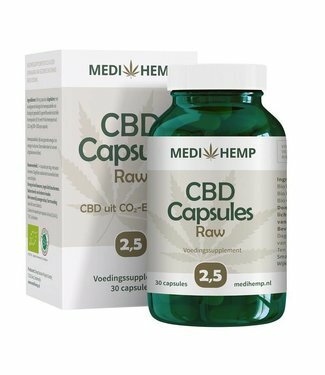 At Raw CBD we only sell CBD Capsules from leading brands, such as Jacob Hooy, Medihemp, Sensi Seeds and Cibdol CBD Capsules.